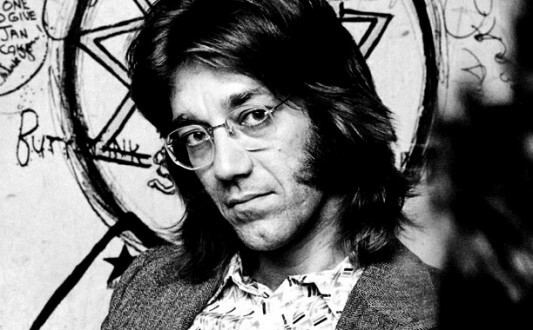 Ray Manzarek, one of the founding members of The Doors, whose keyboard and organ sounds were as much of a signature sound for the band as was lead singer Jim Morrison’s attitudinal and poetic lead singing, has died at the age of 74 in Rosenheim, Germany after a lengthy battle with bile duct cancer reports Rolling Stone. 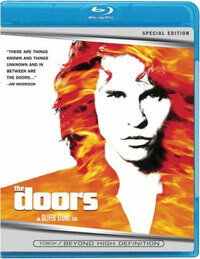 The Doors were and remain one of the premier American rock and roll bands to come out of California in the 1960s. Like The Beach Boys, the band is pretty much synonymous with the California lifestyle, but very unlike the Beach Boys, they were like the solarized version of them, expressing musically about darkness, early gothic nightmarish tales of love, political awareness, death and doomy styles that were punctuated by music which was deep rooted in the blues and something else actually, something indescribable at the time. A sound that was all their own, which was created by Morrison’s shamanic lizard king posturing, the jazzy yet tight bottom ended drumming of John Densmore, the buried in the delta swampy fretwork of Robby Krieger, and the horrorshow carnivalesque feel from the hands of Ray Manzarek who flawlessly played his instrument (and sometimes even played the bass parts on the organ as well). The late Jim Morrison of The Doors, the charismatic, most influential and controversial, provocative singers in music history, would have been 69 years old today. With a life and legend shrouded in constant dissection, awe, praise, disgust, carelessness, and out and out creativity which grabbed from a well of poetry, classic literature, and an eye and finger on the pulses of human life, existence, dark mysteries, and constant reaching for new life and soul education, the pedigree and output of work from Jim Morrison still stands as a checkpoint for all who followed him, and there were many and still are many to this every day in the musical universe. 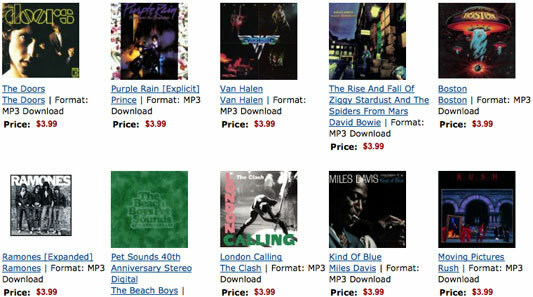 A huge compendium of the greatest hits, and stellar tracks by The Doors, is now available on one expansive collection in MP3 format from Amazon this month for only $5, called simply enough, The Very Best of the Doors. The group started in Venice, California, in the mid 1960s and became one of the biggest groups of all time. 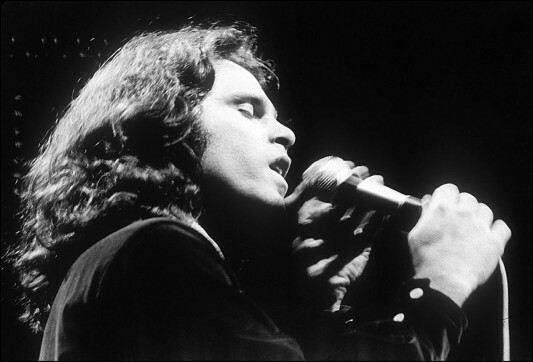 Led by their magnetic, charismatic lead singer Jim Morrison, who pretty much became the archetype for all the sexed up, mysterious, and reckless rock and roll frontmen who followed, and coupled with the musical prances of the musicians in the band, who created an early gothic, dark, swirling hypnotic-laced and dripped in drama and theatre style of rock and roll, The Doors are still at the forefront in terms of the heavyweight rock ensembles past or present. 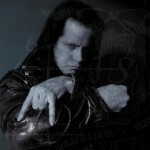 The music itself, seems to get better with age, manifesting a timeless quality that still dazzles the ear. There are many tracks the layman and casual fan have digested for years on classic rock radio, “Break on Through,” “Love Me Two Times,” “Touch Me,” “Riders on the Storm,” and the number one smashes “Hello I Love You” and “Light My Fire,” but there are also dig-deeper nuggets included here within its 39 track offering: “Love Street,” “The Changeling,” “Twentieth Century Fox,” and “Tell All The People” plus plenty more. 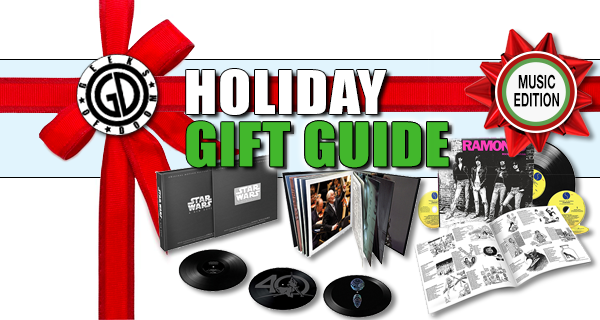 New remixes, a live track, and a curio or two round out this great, definitive collection. 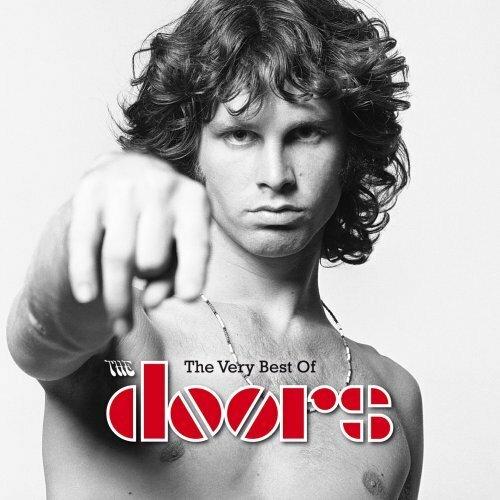 The Very Best of the Doors is a perfect start to eventually wind one down the road of the Doors’ catalog to discover all that this legendary band has to offer. 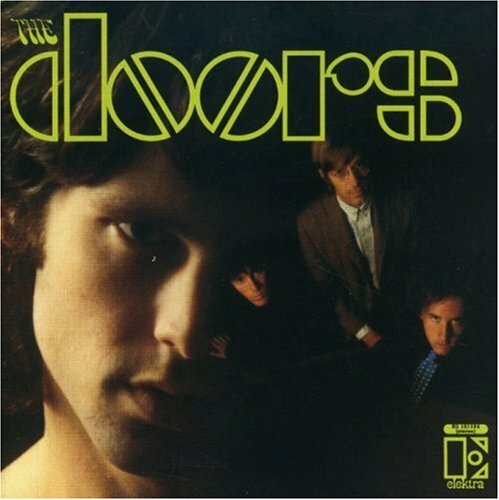 The first album by the band, titled The Doors is also on sale for only $5 this month, while L.A. Woman is on sale through this weekend for only $2.99.